I’ve been meaning to post this video for quite a while (we’re talking months) but – you know – life. Now, however, the warm weather is coming and I’m not putting it off anymore. A neatly stored disposable bag or two in the car is a must have during summer – perfect for harnessing wet clothes and suits, sand toys, impromptu picnics, etc. A couple of months ago, we brought you a post about how to store reusable bags. Given how popular the original post has been, we thought it only made sense to make the concept of taming your reusable bags even more accessible by way of a little video tutorial. 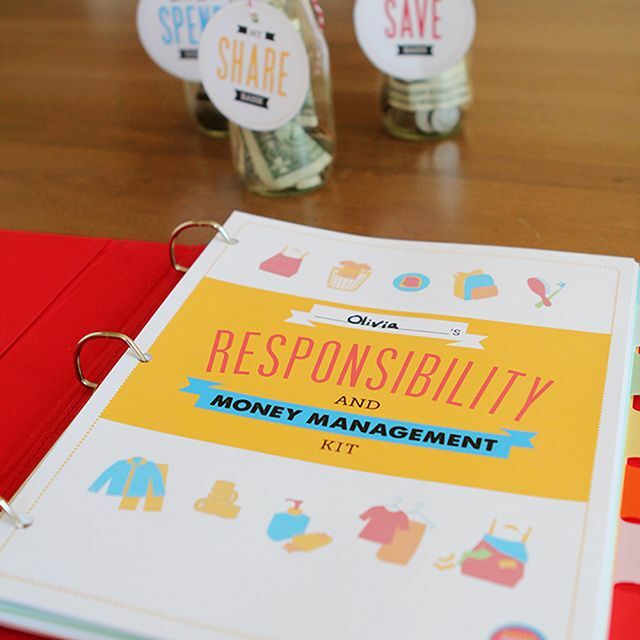 Want more organizational tips and inspiration? 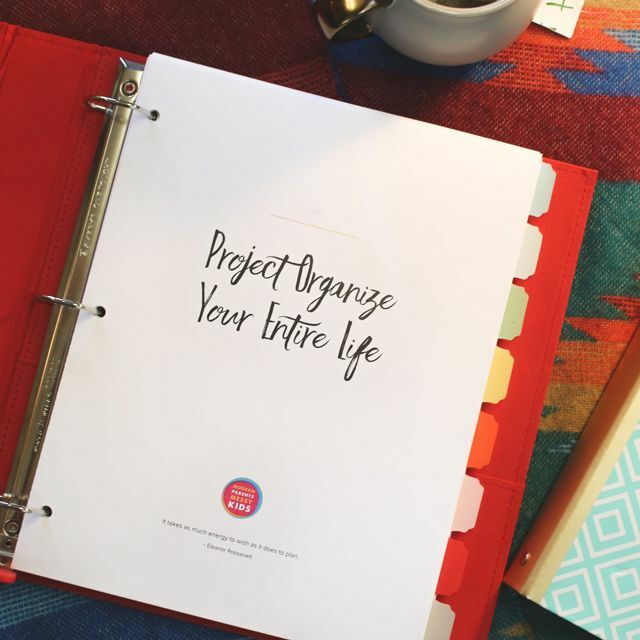 Check out all of our Project Organize Your ENTIRE Life projects!